Plastic Corrugated vs. Fiber Corrugated for your packaging needs? 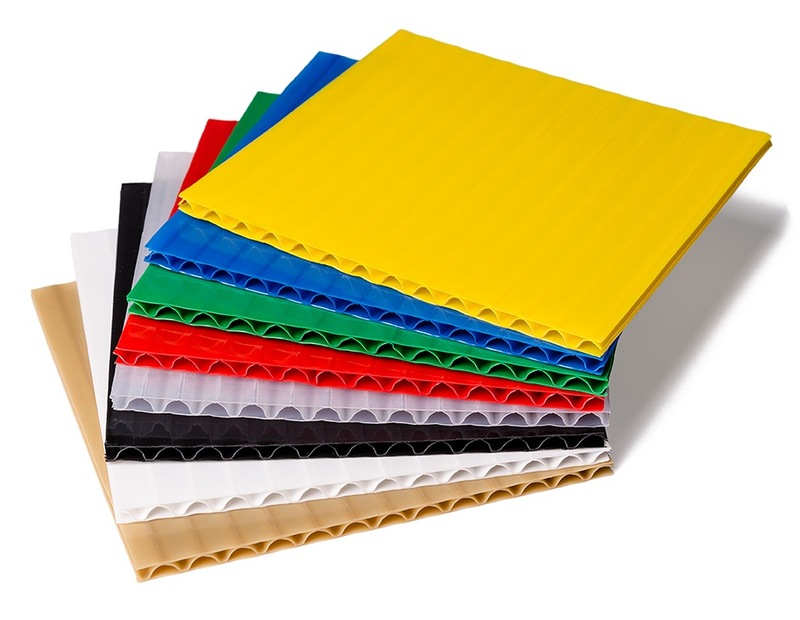 Although your investment in plastic corrugated is more costly than paper corrugated it has proven to outlast the life of paper corrugated products from 30 to as much as 200+ times depending on its usage. 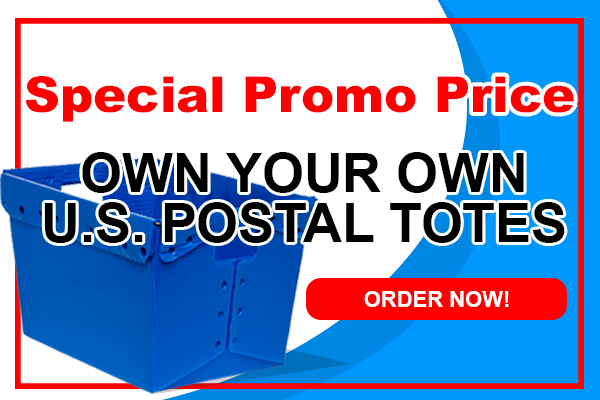 With a cost of plastic corrugated that can be as much as 5 times higher your initial cost or investment may be greater to start with but your return on your investment will come quickly and the savings can be tremendous.